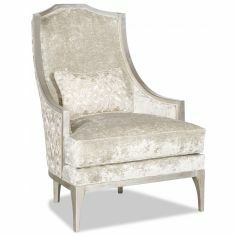 With a stunning blend of traditional and contemporary appeal, the Long Wing Back Chair offers ultimate comfort and style that you are sure to love. 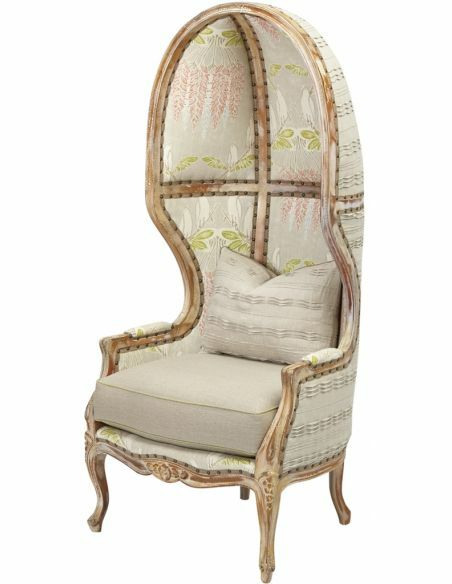 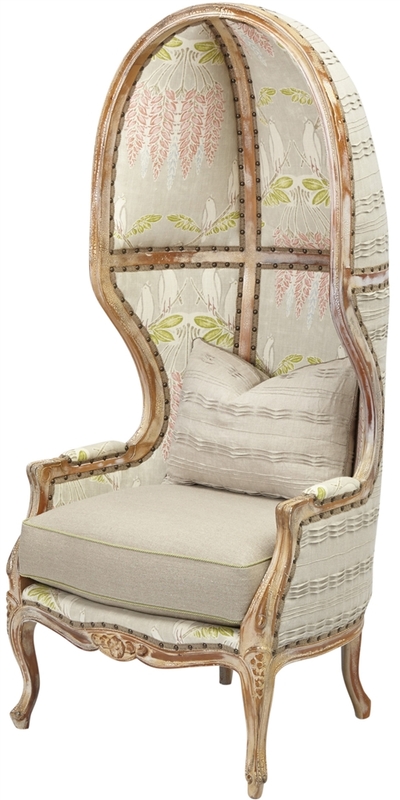 This chair features solid wood frame, wrapped with high quality floral printed fabric that creates a luxurious reading nook to any room. 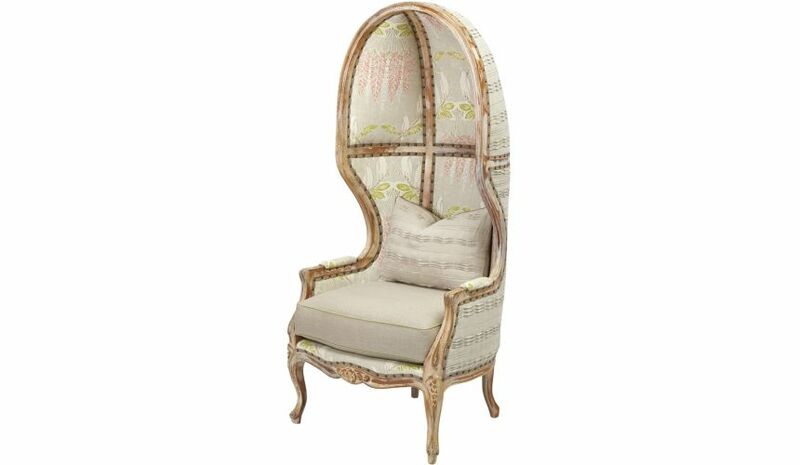 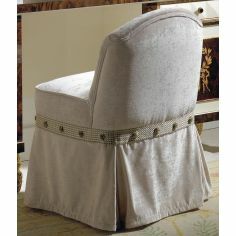 Also, the nailhead trim lends an eminent touch to this classy chair. 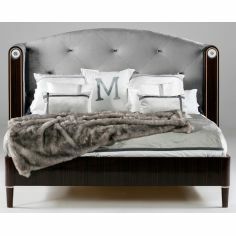 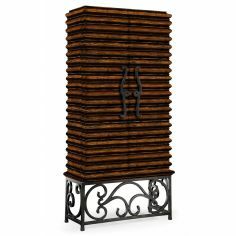 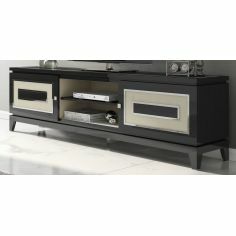 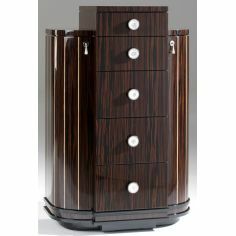 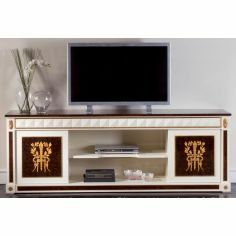 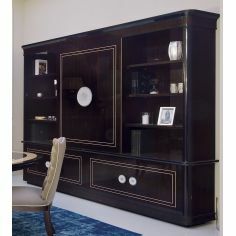 Bernadette Livingston Furniture has made it easy for anyone to decorate their home with professionally designed unique furniture of the highest quality. 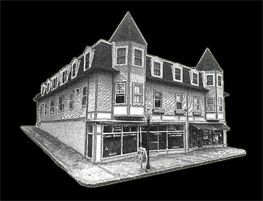 All at a great value.